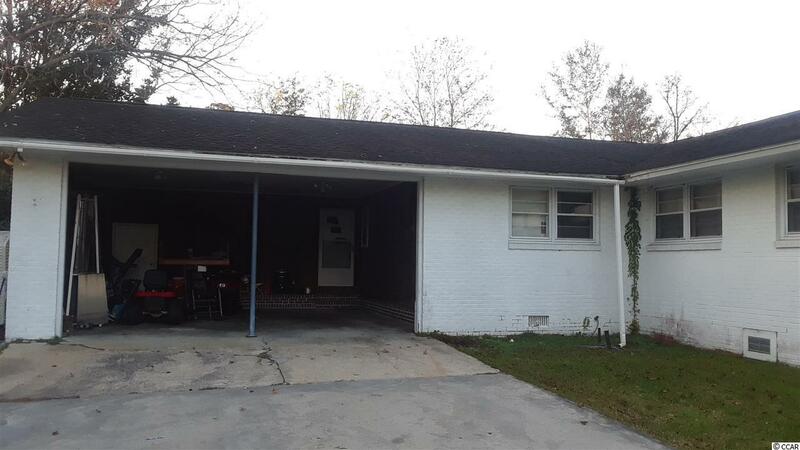 Excellent opportunity to own this great fixer upper investment property located in the center of Loris. 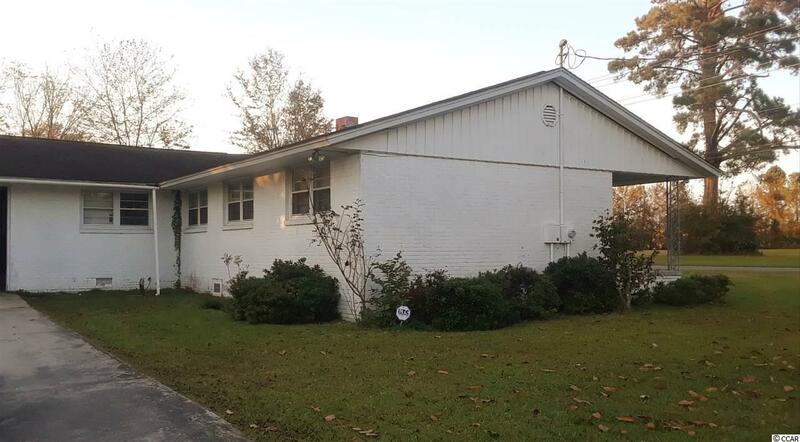 3BR, office, formal dining room, large spacious rooms. Home is sold with vacant lot to the left of the home.